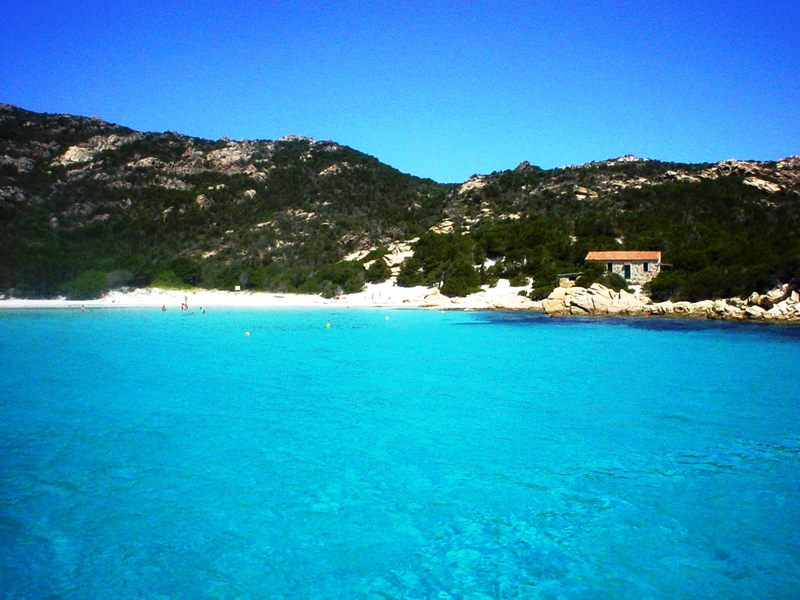 After breakfast we’ll navigate to La Maddalena visiting “cala francese”. Sea activities. Lunch on board. We’ll then head north to visit one of the most beautiful beaches in the world known as “Spiaggia Rosa” on the isle of Budelli, navigating then to Santa Maria island at “cala S.Maria”. Dinner and overnight stay on board. Breakfast on board. Navigation to “Porto della Madonna”, a fascinating and suggestive place in the centre of a lagoon between the islands of Maria e Razzoli e Budelli. Here we’ll enjoy a wonderful day discovering small coves in the turquoise sea of the archipelago. Lunch and possibility of dining in the most exclusive restaurant in Sardinia. Overnight stay on board. After breakfast navigation towards Corsica. We’ll cross Bocche di Bonifacio and then arrive at the island of Lavezzi at “cala del giunco”. Sea activities among thousands of fish. Lunch on board. Navigation to Bonifacio, considered ‘the most beautiful port of the Mediterranean’. 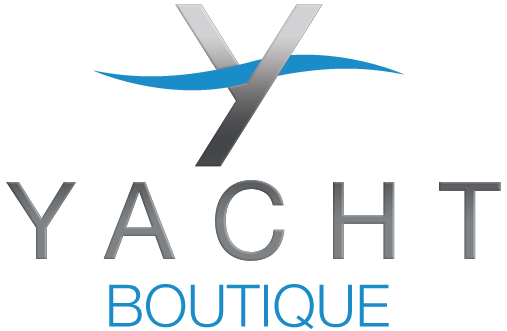 Possibility to land and dine ashore . Departure after breakfast and return to Sardinia. Break on the island of Razzoli in the wonderful “Cala Lunga”. Sea activities and lunch on board. Navigating south we’ll meet the island of Spargi with the beautiful natural sculptures of “Cala Corsara”. Dinner and overnight stay on board. After breakfast we’ll enjoy navigating along the Sardinian coast admiring wonderful places like “capo d’orso,” and break at “porto Raphael” with the possibility to land on the famous small square where you can have aperitifs in the extraordinary atmosphere of Sardinia’s first holiday resort. Lunch on board. We’ll then sail to “Punta saline” and “liscia di vacca”. Dinner and overnight stay on board. Breakfast on board and return to Cannigione. Disembarkation by 9am.